The Westwood home at 2050 Glendon Ave., LA CA 90025 lasted about 12 days before entering escrow. 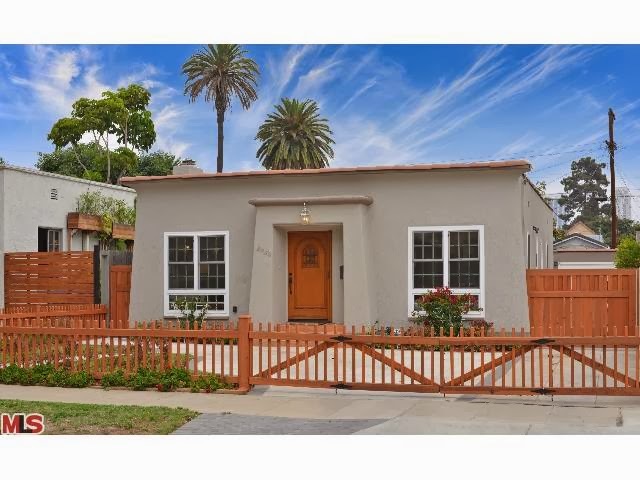 This 20's Spanish home was completely remodeled and in move-in condition. 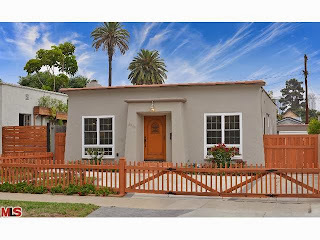 On 11/08/13, 2050 Glendon Ave closed about 2.3% over the asking price at $1,110,000 |$944 $/sf|. According to the MLS, the home is a 2 bedroom / 1.75 bath, 1,176 sf of living space on a 5,406 sf lot.